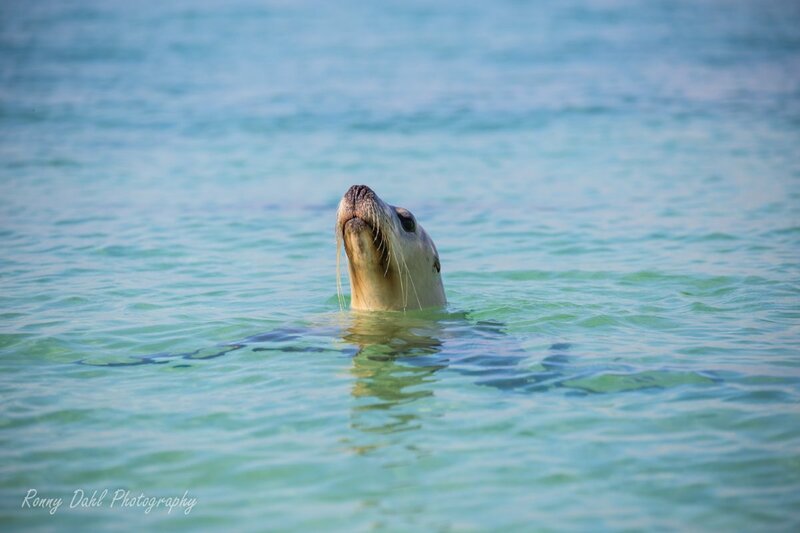 Jurien Marine Park Tag-Along Tour. 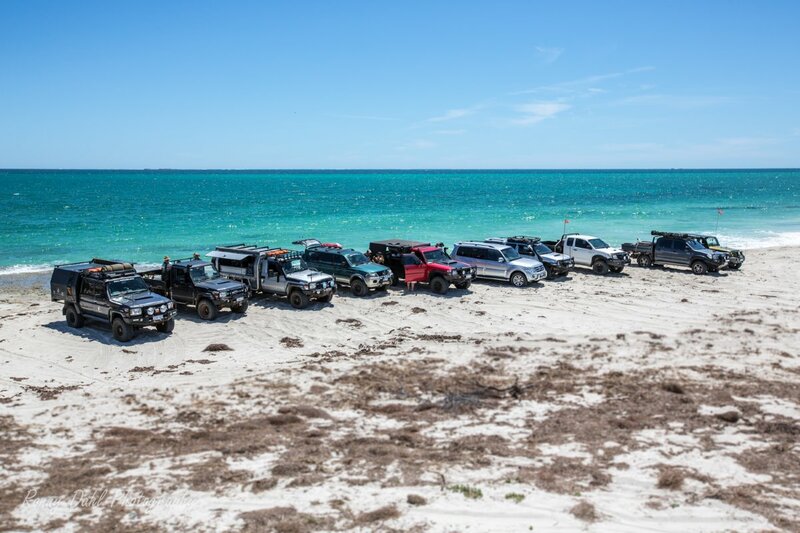 Join us on one of W.A.s spectacular scenic 4WD adventure taking on the costal tracks along the Jurien Marine Park in the company of like-minded people. Our journey starts from Cervantes and ends at Stock Gully Caves. Along the way we take a few stops at some beautiful places allowing time to take it all in yet without sitting around for too long. This trip is well balanced between 4WDing and enjoying the actual areas. 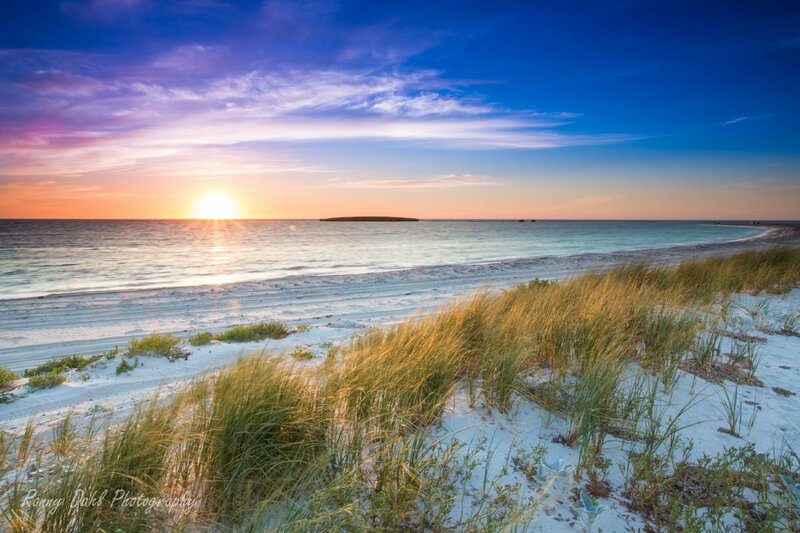 The Jurien Marine Park tour is a relaxed trip with a fun drive; the tracks are quite tame yet provide some enjoyable dune climbs and roller coaster sand tracks. Advice will be readily availably for all beginners no matter the situation. We start off with some fun in the sand dunes and provide beginners with some knowledge & tips with sand driving and general 4wding. After the dunes we head north via the winding tracks until we reach our first short stop for morning tee at a beautiful beach area. 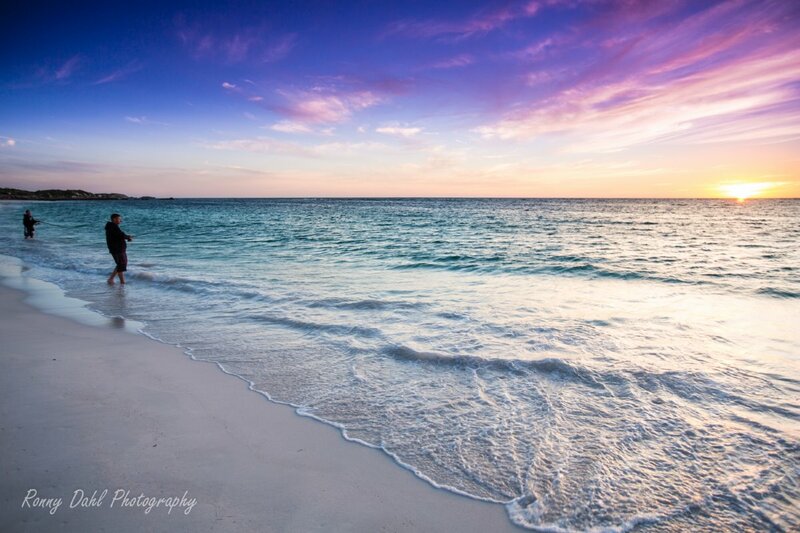 Morning tee at the Jurien Marine Park. 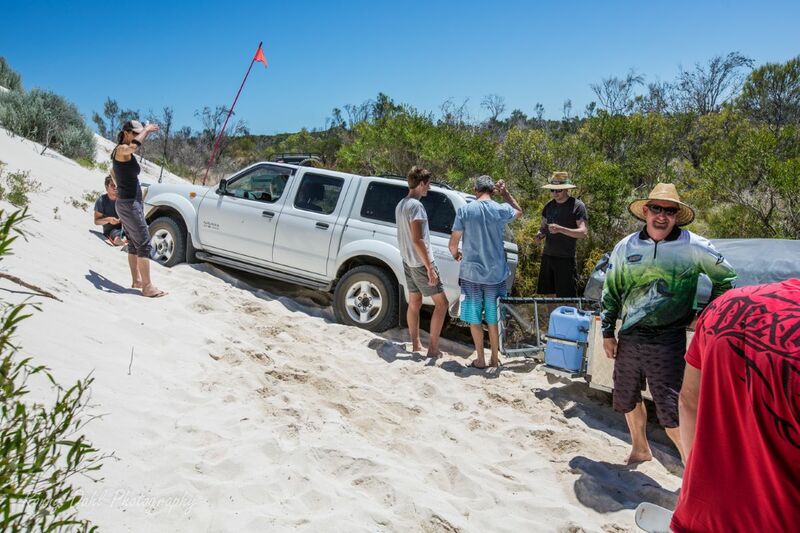 As we head off we are straight into another sand dune area, which will provide same added fun on the way to yet another dune area, which will even provide us with some river crossings before we reach the Hill River mouth. At the the Hill River mouth you have the choice between fresh water and ocean water for getting your feet wet or some swimming. We will stop here for lunch. After lunch and some beach/water activates we embark and head for Sandy Cape (there will be a fuel stop on the way if needed). 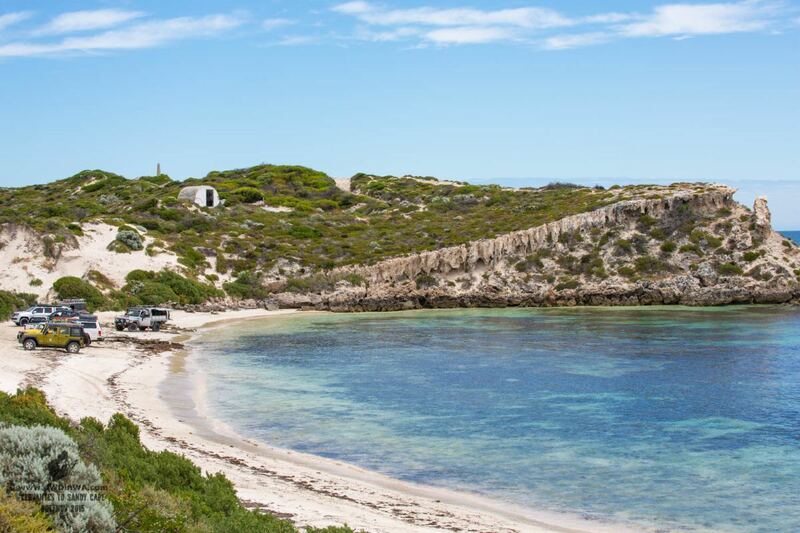 Sandy Cape is our camp which is right on the coast; here you can explore the beach on foot and even go for some fishing. 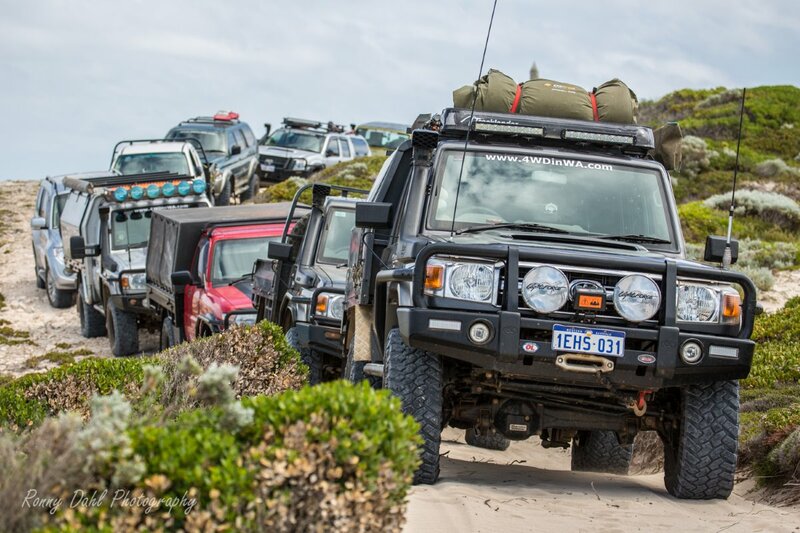 The next morning we leave camp at 9am and head for North Head which is close to Sandy Cape, this off-road drive is spectacular and scenic with plenty of marine life; here we will make 3-4 stops in total so you get time to take it all in. The last stop is at the cliffs of North Head; all kids must be held or held by the hand in this area, as there are cliff hazards! After the visit to North Head we have a lunch break at the beach where you also can have a dip in the water. We then embark to the Stock Gully Caves for our final destination. Our journey ends at about 15:00-16:00 on Sunday at the highway. 1. 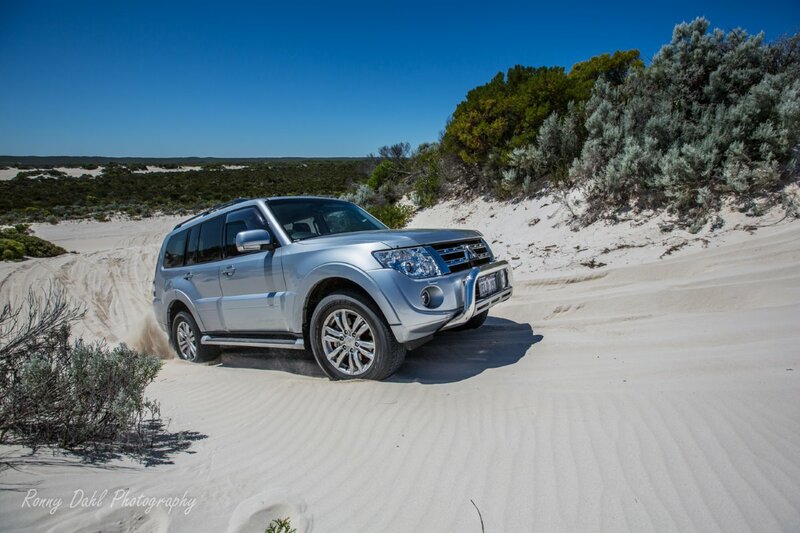 We start off with some fun in the sand dunes and provide beginners with some knowledge of sand driving. 2. A short visit to the beach for some morning tee. 3. We take on a few more sand dunes before some low river crossings (which have chicken tracks if too deep). 4. We visit Hill River mouth where you have the choice between fresh water and ocean water for getting your feet wet or some swimming. 5. Air up and head for Sandy Cape campgrounds, if needed we will make a fuel stop on the way. 6. Camp for the night. 7. The next morning we explore Sandy Cape via 4WD tracks on the way to North Head cliffs with a few beach stops along the way. 8. The beach will be our lunch stop before we head off to Stock Gully Caves. 9. Tour ends at the highway after the cave visit. $285.00 per vehicle inc. 2 people. 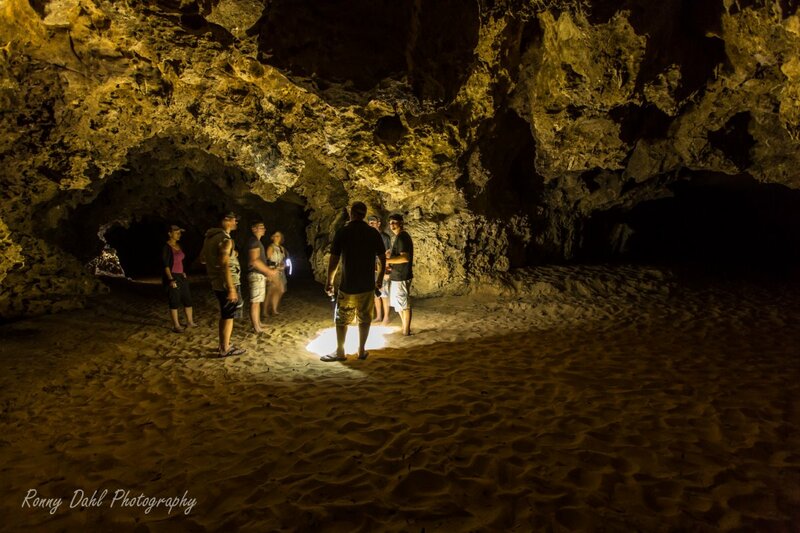 This includes overnight camping fees, entry fees & guided tour. We don’t provide food or drinks. 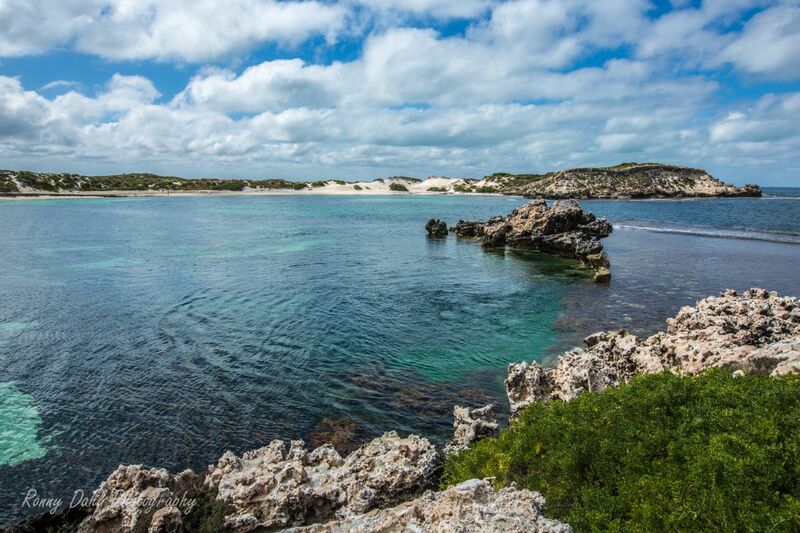 The meeting point for the Jurien Marine Park tour is at Cervantes. Your camera, camping gear (camping list click here), warm and cold weather clothing, sunscreen, sun hat, food and water allow for 2 days/1 night, snacks, gas cooker and some touches for the cave. Air compressor, UHF radio & tyre deflation device (we hire both if you don’t have one). 4WD vehicles only (Not All Wheel Drive, click here to learn the difference), sorry no camper trailers on this particular trip. Recovery points recommended see here if you need some. Facilities: No facilities at campsite. Important notice: Coastal tracks will cause pin-striping to vehicles, most of which will buff out. There are 3 dense areas along the track and we will do a few quick bush trimming when possible. This is just part of 4 Wheel driving and if you have concerns or questions about anything including this please contact us. 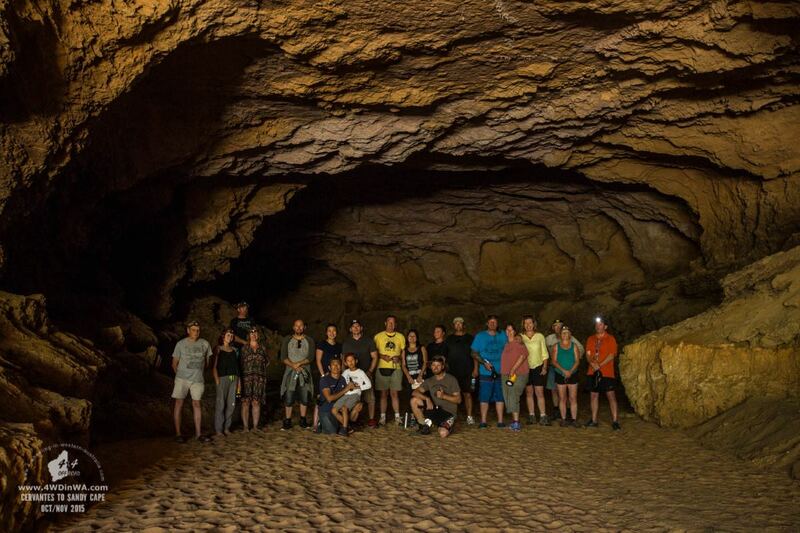 See photos from previous tours. This is why no camper trailers are suitable for this track. 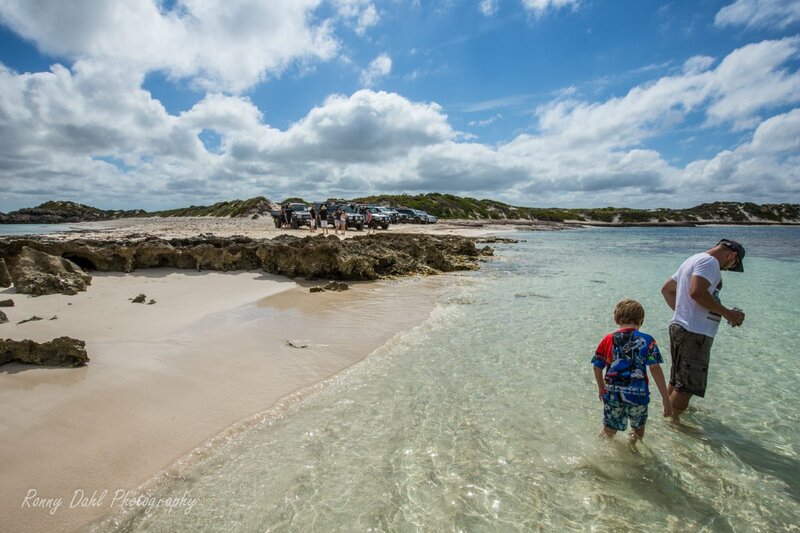 Leave Jurien Marine Park And Go 4 Wheeling in Western Australia. Go To Tag- Along Tours.